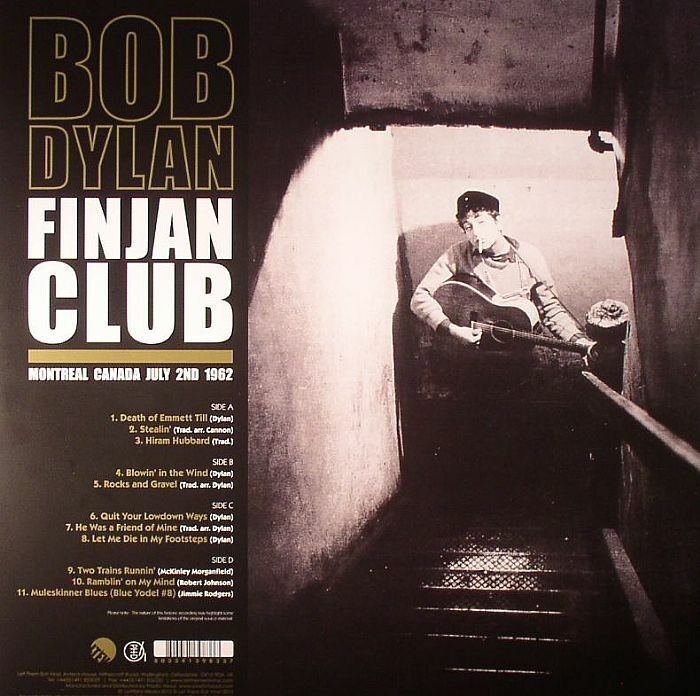 Released on DYLAN, BOB – FINJAN CLUB , 14 January 2013. 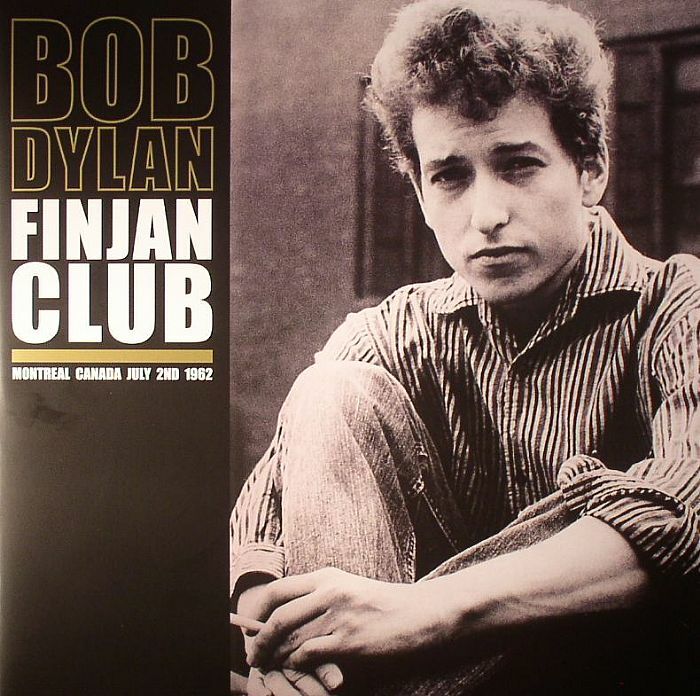 Very highly recommended to anyone interested in Dylan. Some of the very best live early material available. 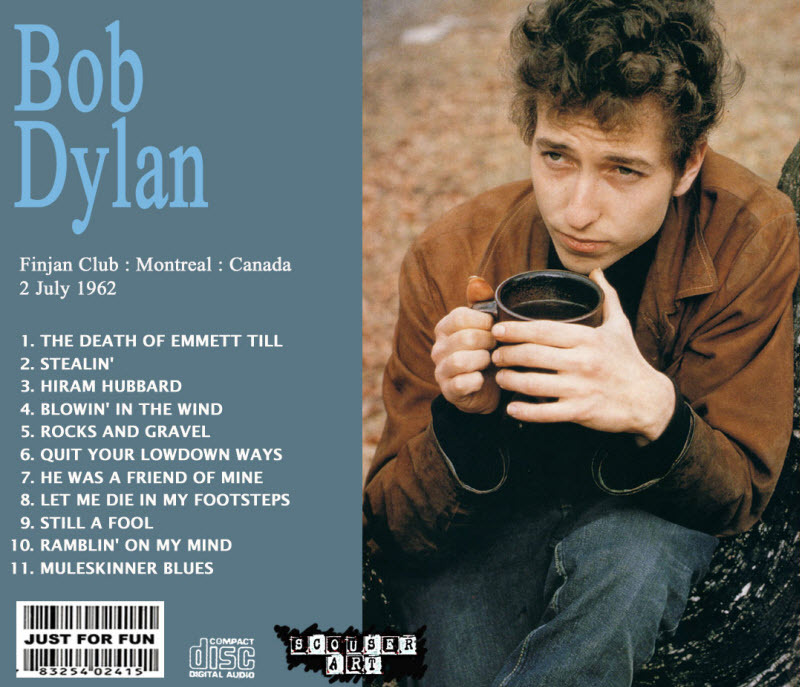 ….. Dylan again performs ‘Still a Fool’ (sometimes known as ‘Two Trains Runnin’). Of Muddy Waters’ three verses, Dylan’s version here uses two and then adds two more, of which one shows a personalised contribution by Dylan himself and both show his familiarity with common-stock blues lyric poetry.